2018 has flown by! 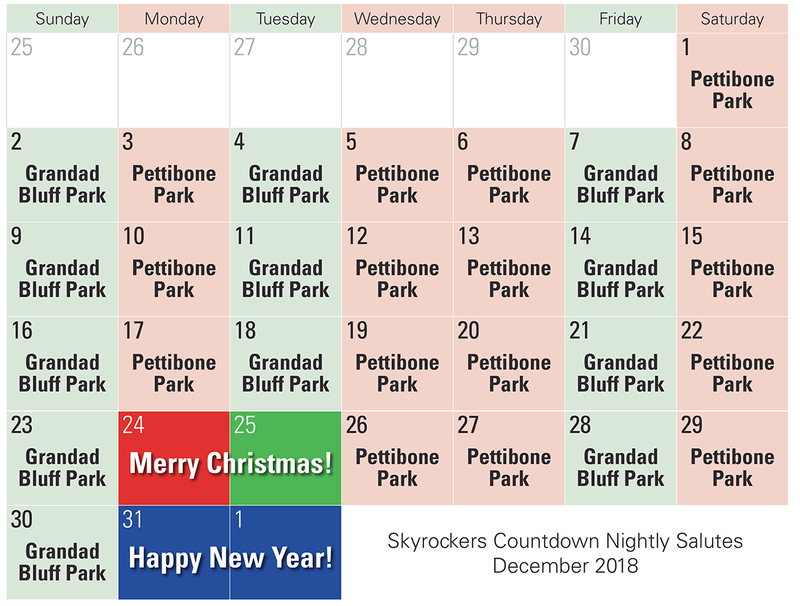 2019 is almost here and the Skyrockers would like your help counting down to the new year. Click here to see available nights. Click here to sign up for a date! This entry was posted in Public and tagged 2018 by Sonya. Bookmark the permalink. © 1996-2012 La Crosse Skyrockers, Inc., all rights reserved.